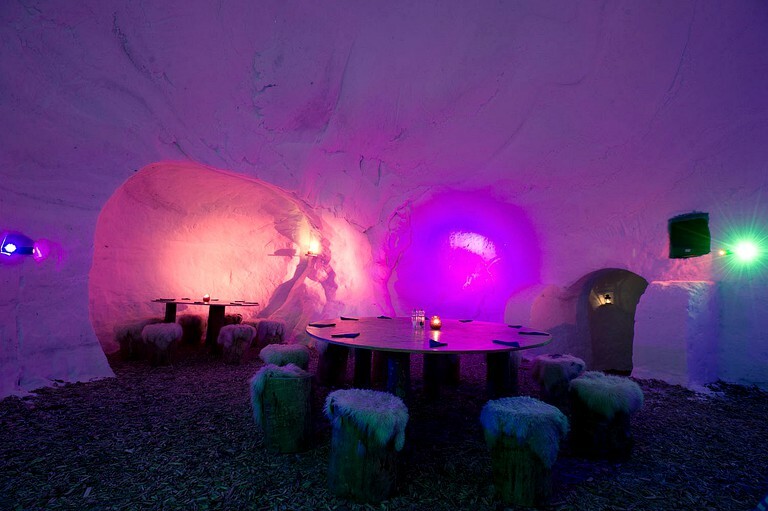 The site has a rare bar surrounded by snow inside of one of their igloos. 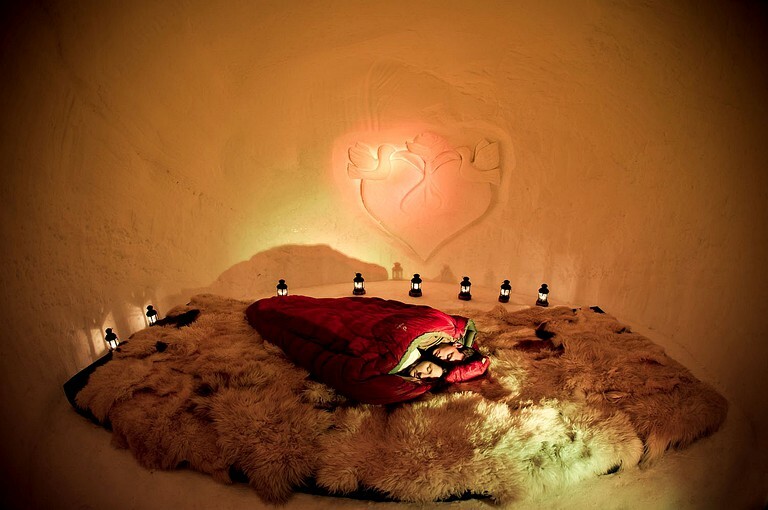 It also has a multifunctional igloo where you will find a dining area for all meals, and heated bathroom facilities to warm up after a day in the cold. 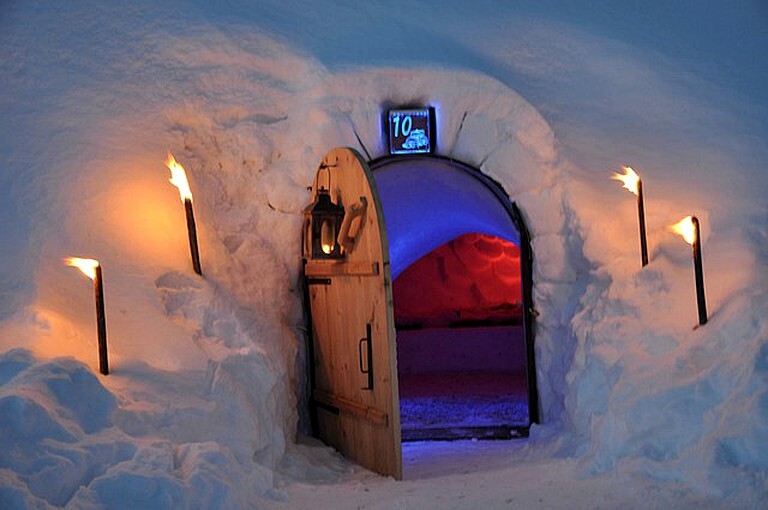 There is also an outdoor barrel sauna available on site for all guests. 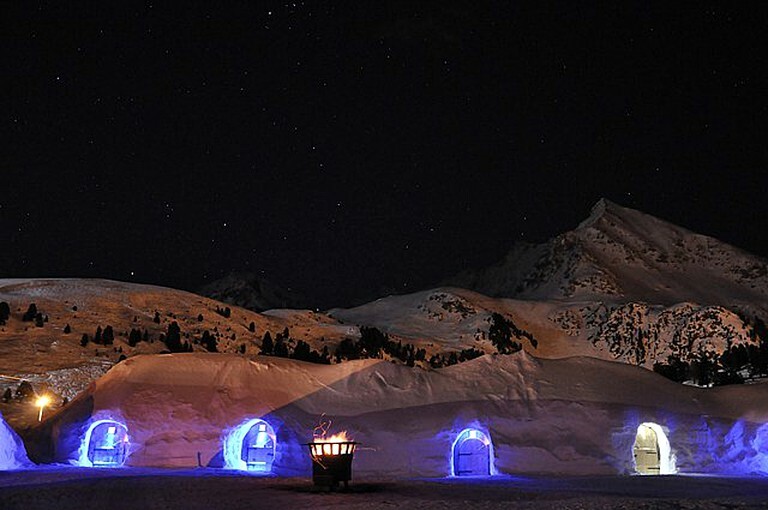 Just 35 kilometers outside of Innsbruck, the capital of the Alps, sits the town of Kuhtai, Austria, where beautiful igloos reside. 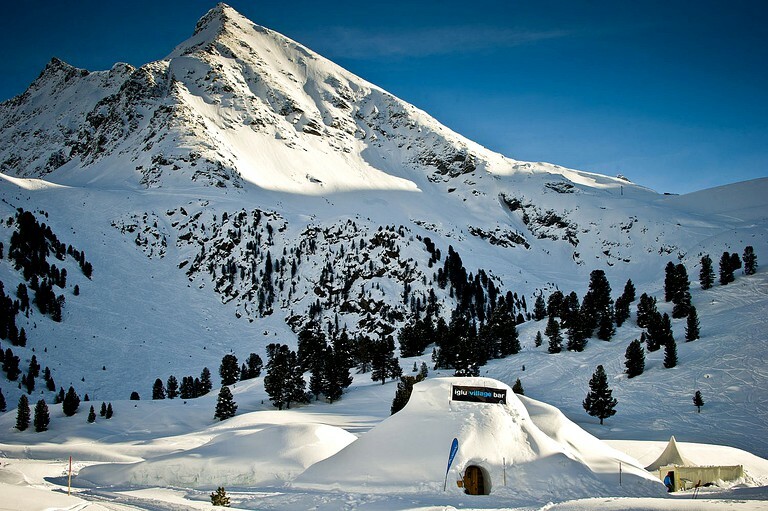 Within walking distance there is a myriad of winter activities to take part in, such as skiing, tobogganing, Trolean curling and much more. 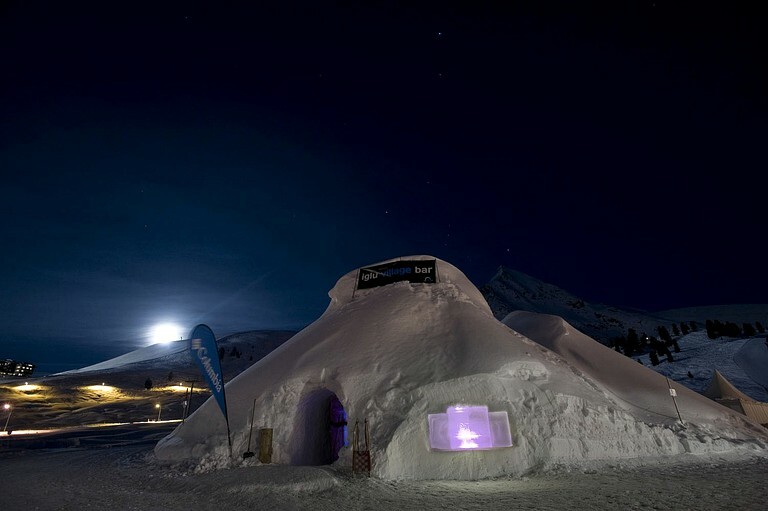 These unique igloos are perfect for fun occasions like bachelor parties, weddings and company events. 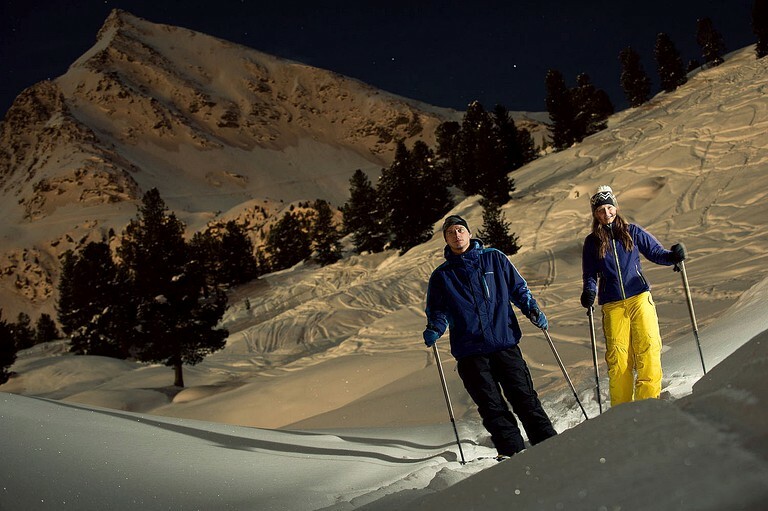 There are so many fun and unique activities to take part in, in the area. 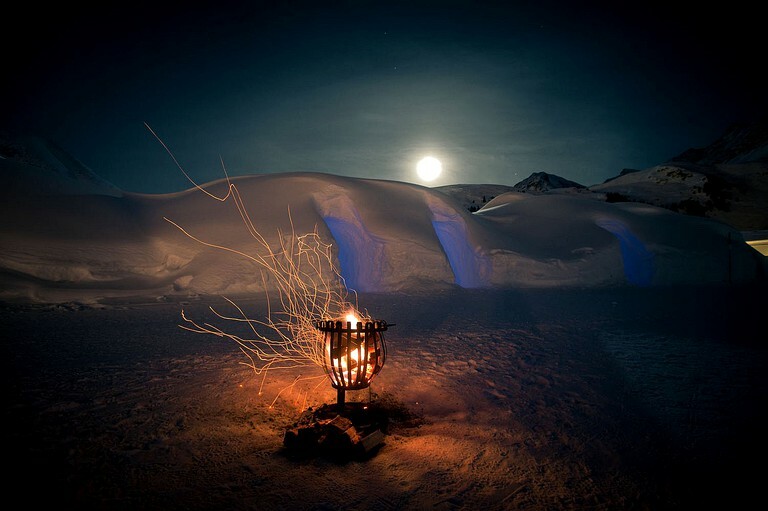 In Kuhtai you are surrounded by some of the most amazing ski mountains in the world. 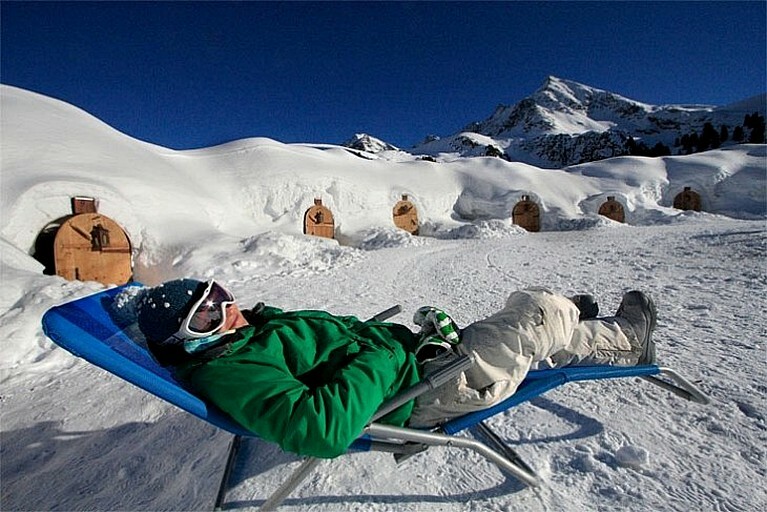 You can also go tobogganing in the hills and see some unimaginable sites. 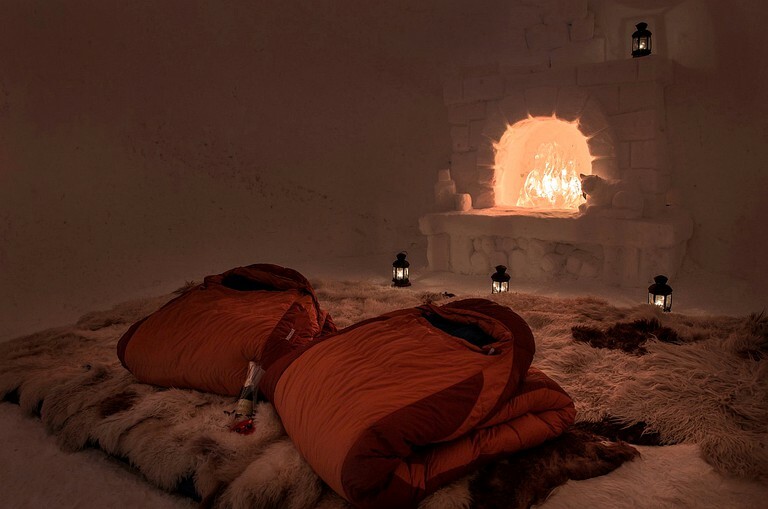 More unique activities that this glamping destination offers are snow golf, riding 4 wheelers, curling, and even learning how to build your own igloo. There are also competitions that the site holds that are perfect for corporate team building exercises! 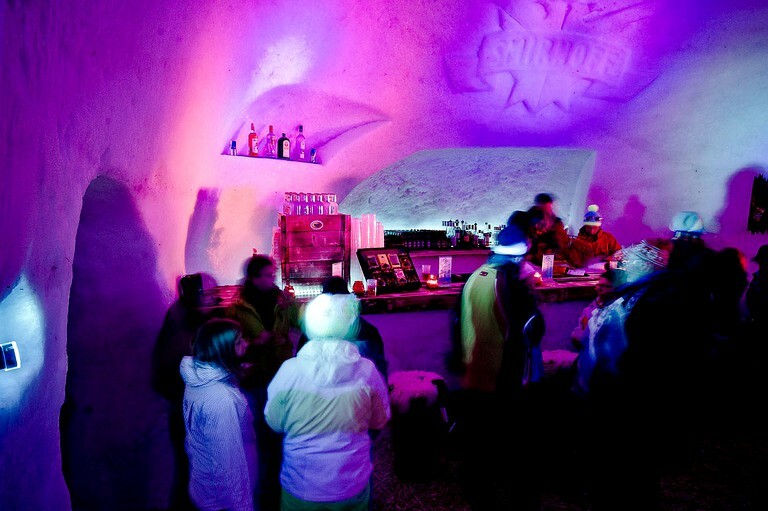 After a fun day in the snow, warm up in the sauna and then hit the unique ice bar for some delicious drinks. 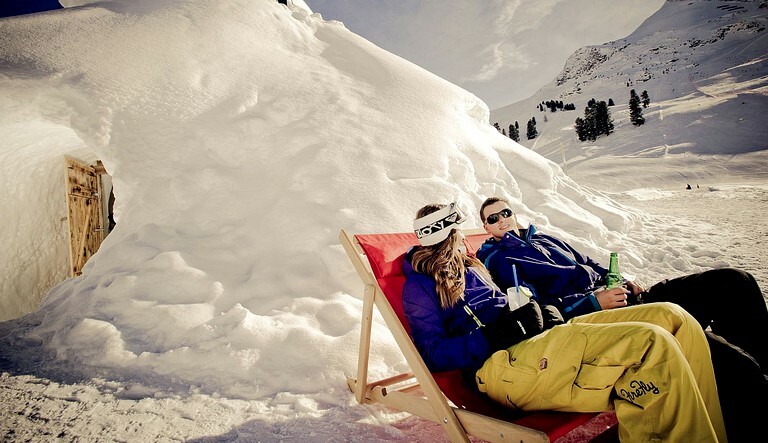 The prices indicated are based on double occupancy. 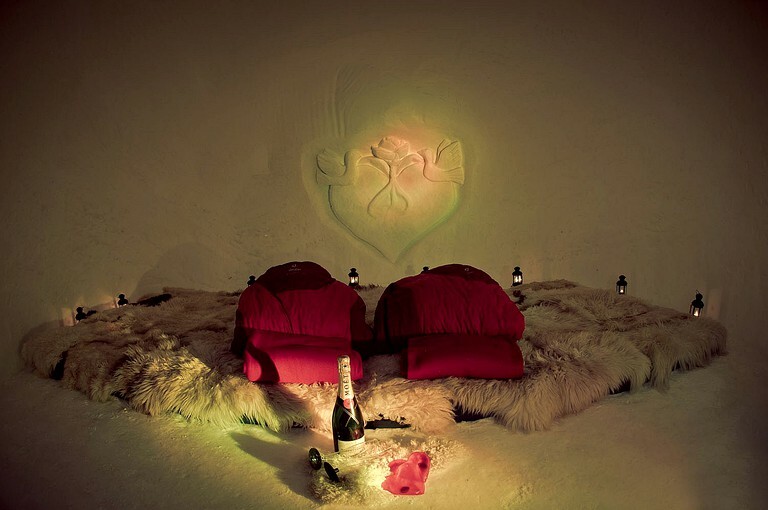 Each additional person in the four-person and six-person igloos costs $162.46 more, per night.